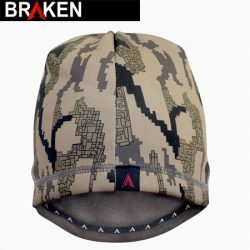 Braken’s goal is to put you in hunting apparel that optimise your performance. Each fabric is purpose picked based on three criteria durability, weight and sound. Experience has taught us minimal fabric noise is essential to a successful hunt – with rifle, bow or camera. 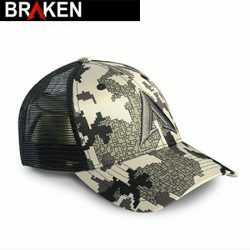 The custom camo pattern is inspired by natures camouflage experts. Every garment is rigorously tested – so you get the fit, comfort and performance you need. Since 2012 Braken have been heavily involved in research, design and development. Sourcing the most advanced fabrics from around the world.